GYUMRI, Armenia – This November, the American University of Armenia (AUA) Community is overwhelmingly proud to spread the word about one of its alumni’s latest generous donations. 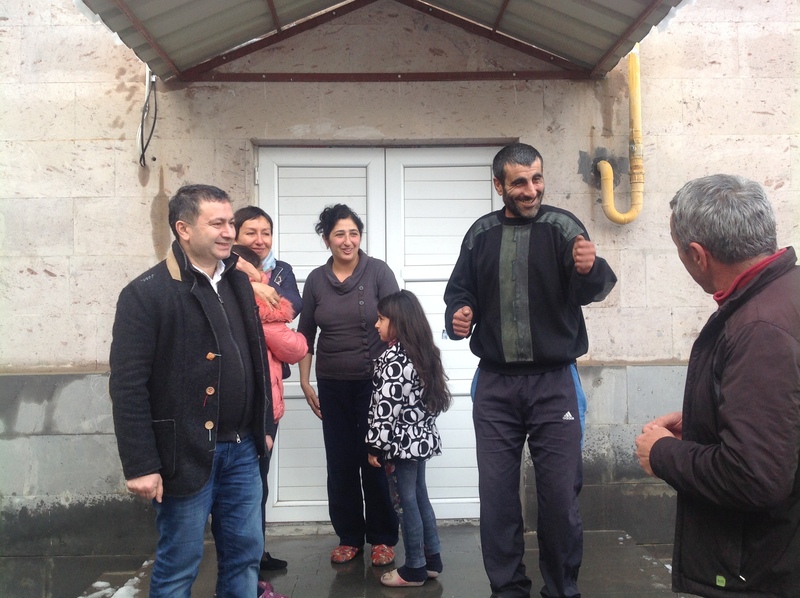 Mr. Haroutune Poghosian, a graduate of AUA’s MBA program in 1993 and wife Seda Ter-Minasyan, a former AUA faculty member, have recently purchased a flat in Gyumri and donated it to a local family in need. 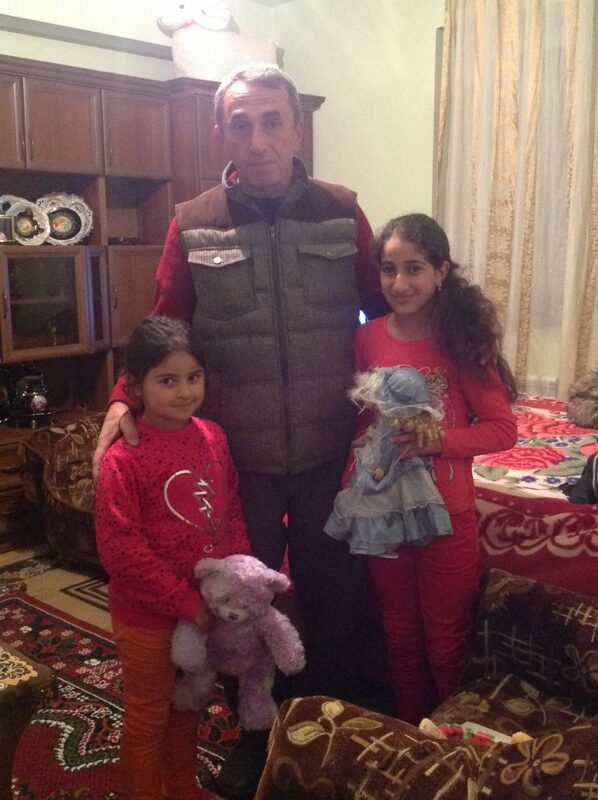 The family Mr. Poghosian and Mrs. Ter-Minasyan helped was a young family with and two daughters of ages 6 and 12. The family lived in an old trailer, more commonly known as a ‘domik’ since the devastating earthquake of 1988. 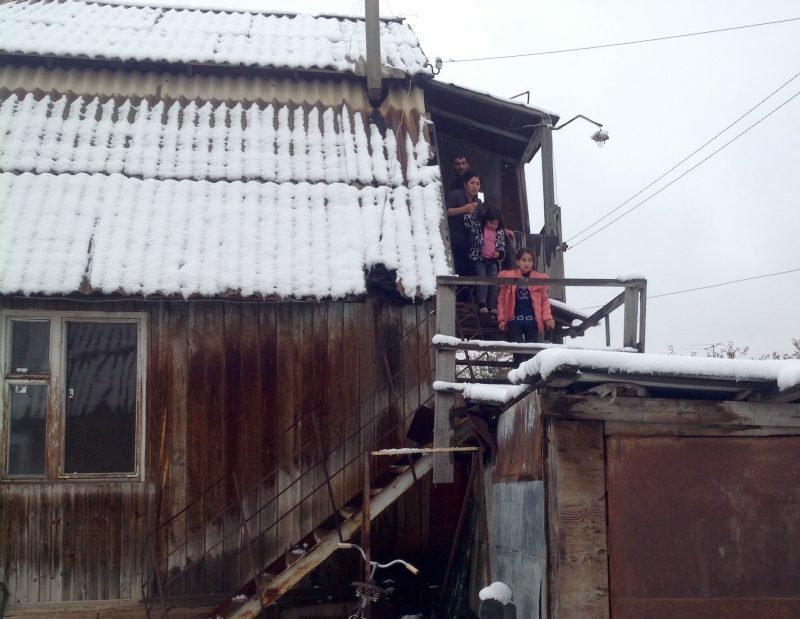 Both girls were born in the trailer and never knew or dreamed of living in a proper apartment. 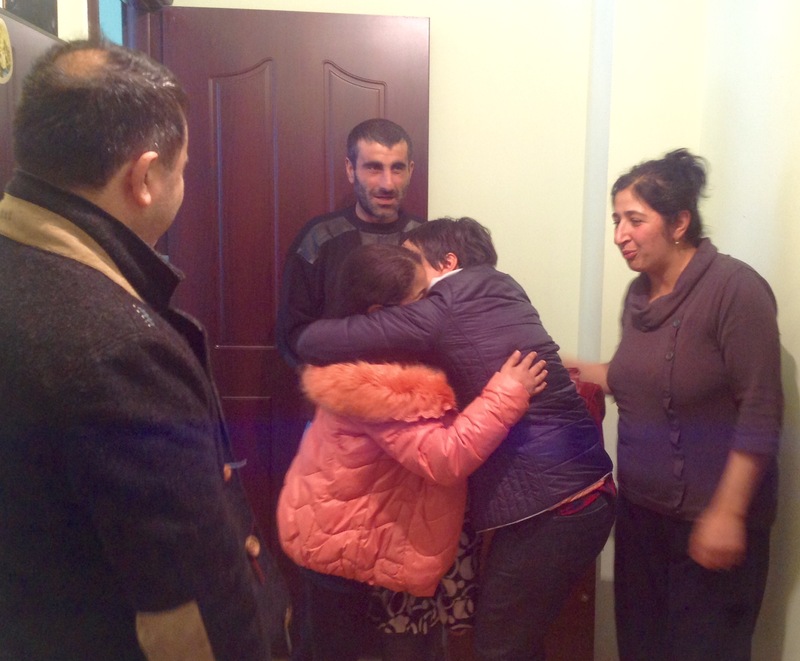 On November 1 of this year, the couple gave the family the keys to their new apartment, and they moved in the following day. 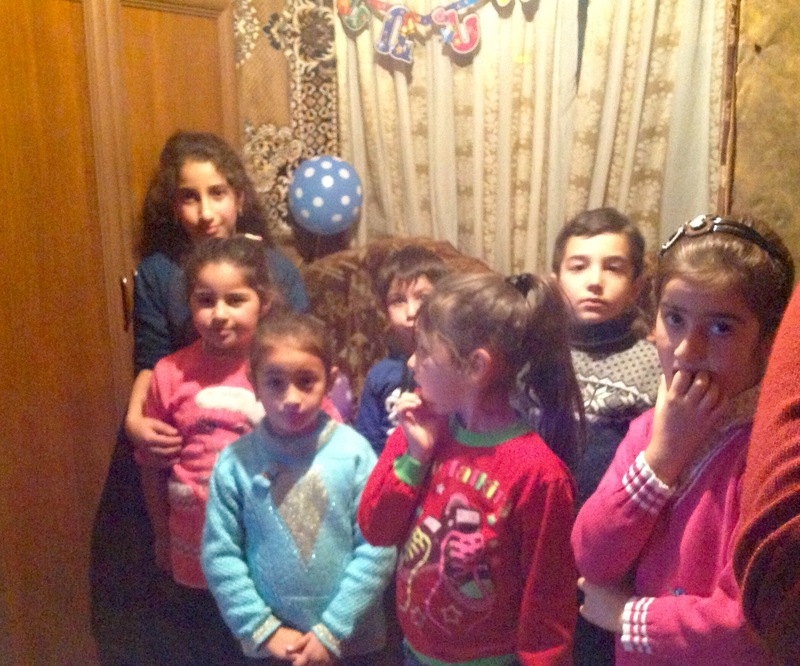 On November 7, the family was delighted to celebrate their daughter’s 12th birthday in the new apartment. “After the family settled into their new place, the wood from the old domik was distributed to other neighboring families to burn and serve as a source of warmth for the cooler weather. 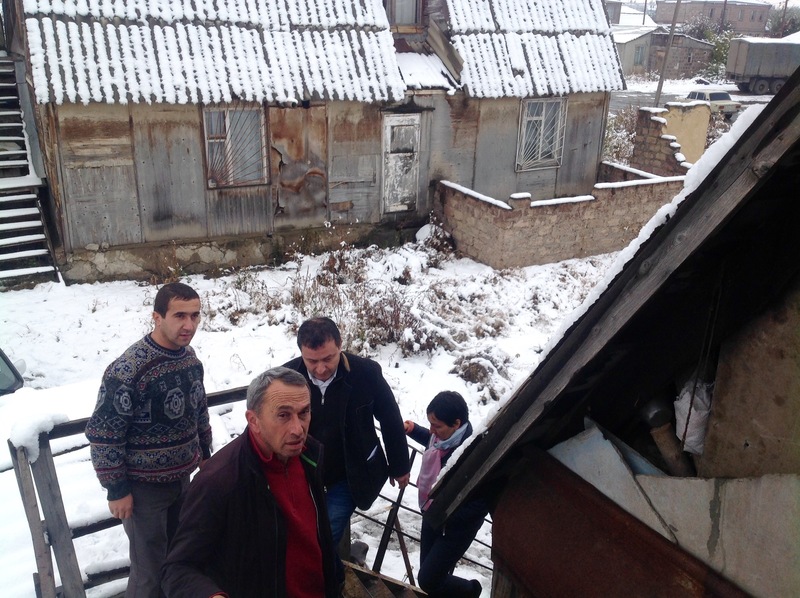 The old wood that burned symbolizes the beginning of a new life and the fact that together we can make a difference,” says Mrs. Ter-Minasyan. Both Mr. Poghosian and Mrs. Ter-Minasyan remain devoted to Armenia, and their recent donation is a tribute to the deeply-rooted culture of giving that AUA instills in all its graduates. As an AUA alumnus, Mr. Poghosian used the marketing and management skills he gained at the University to go on to be Sales Director at Johnson & Johnson Consumer Pharmaceuticals (Moscow, Russia) from 1994-1998 as well as Chairman of the Board at Media Link Ltd. (Almaty, Kazakhstan). He has also been involved in entrepreneurial projects such as Zero Gravity, Interactive Media Group, and has also served as United Media Group (UMG) publisher of Forbes Kazakhstan and Forbes Georgia. Throughout their activities abroad Mr. Poghosian and his wife stay in close contact with the AUA alumni community. For the couple, AUA is “one big family” with whom they celebrate many occasions starting with new businesses, personal achievements to their children’s birthdays, graduations, and weddings. Their recent act of kindness is one in a long line of philanthropic activities. When the University celebrated its 20th anniversary in 2011, Mr. Poghosian made a donation of $5000 to AUA on the occasion of his alma mater’s establishment. Naturally, he and his wife have been an active part of all the University’s events and especially the fundraising initiatives organized by AUA’s Class of ‘93. As Armenia continues to develop its significance in the global IT sector, Mr. Poghosian also believes that AUA will play a key role helping Armenia become a trailblazing nation in the IT field. The AUA community is very grateful to its alumni for their continuous involvement and investment in Armenia’s future and looks forward many more stories of generosity.